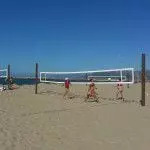 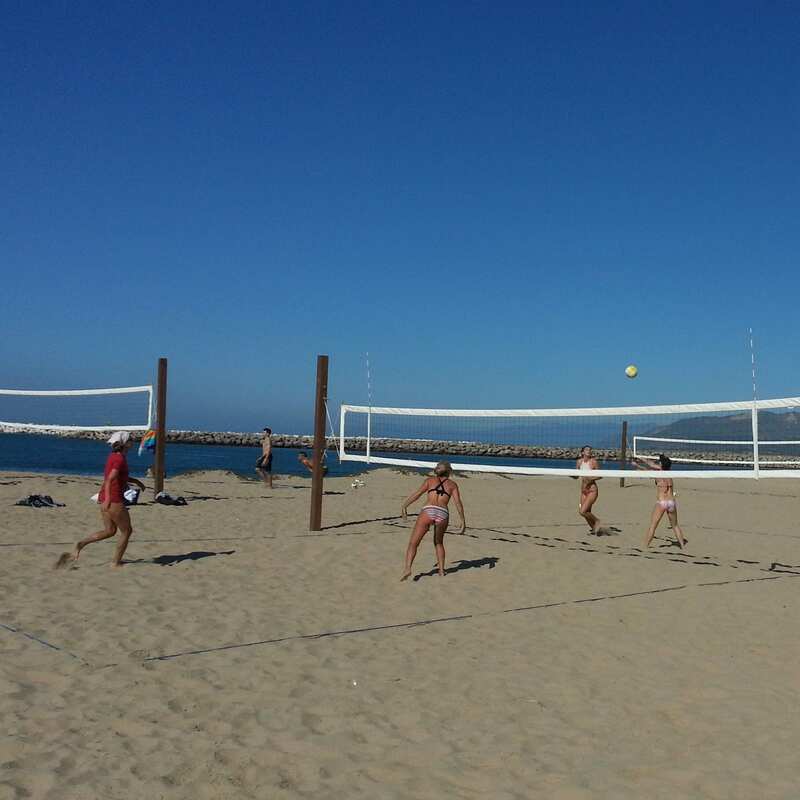 Ventura Harbor now has beach volleyball courts! 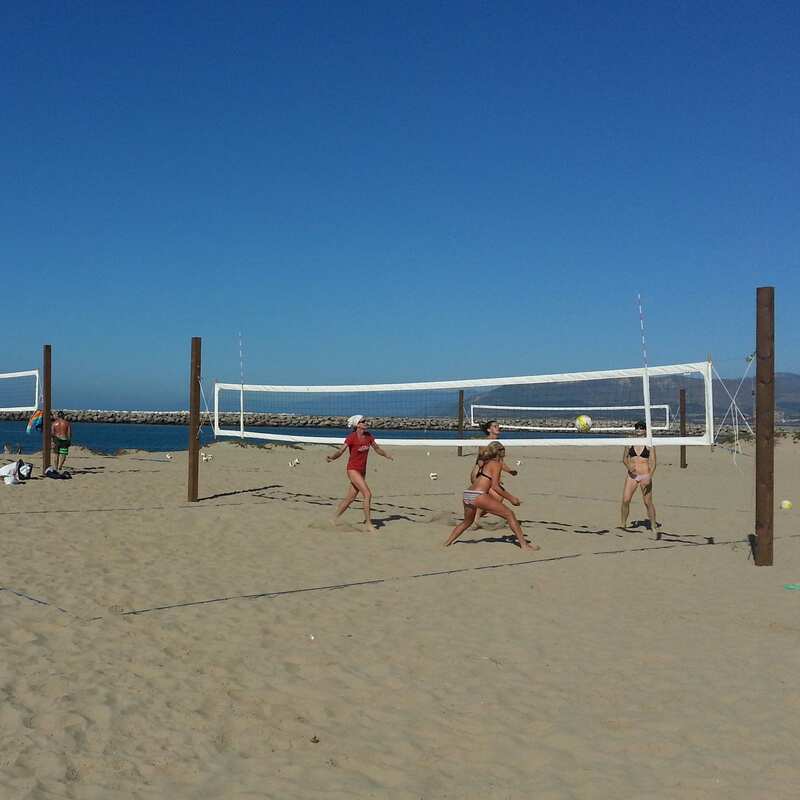 The Ventura Port District has partnered with Jack Richards, local coach and owner of Rincon Volleyball Club, to bring this project to life. 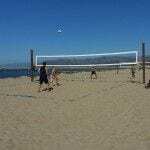 Richards installed two public courts for men and two for women on the sand at Harbor Cove Beach, at the end of Spinnaker Drive. 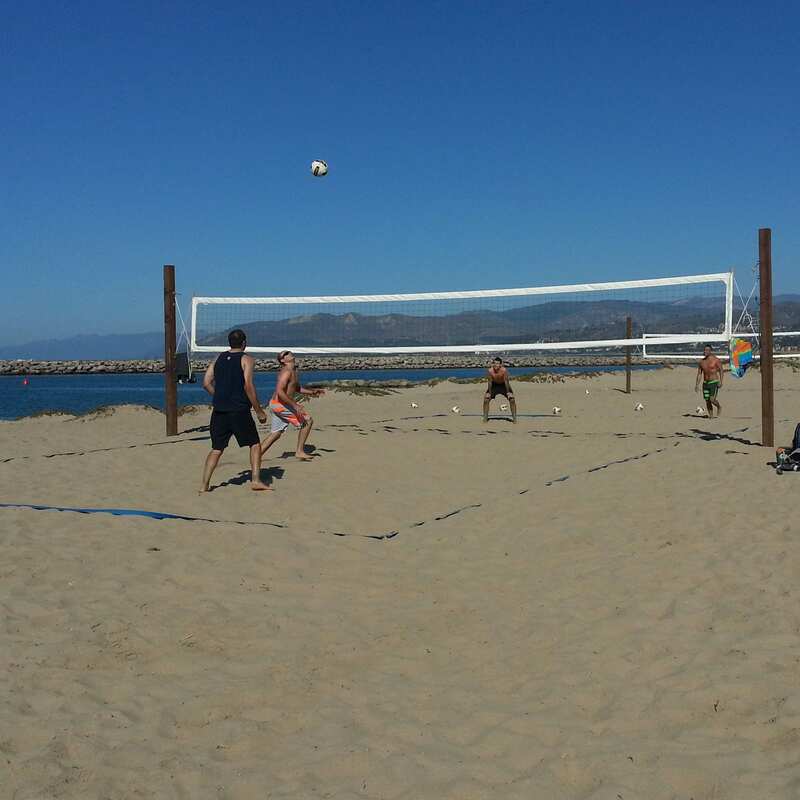 When the beach courts are not in use for training or tournaments, the public is welcome to use them at no charge. 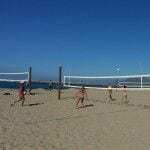 Parking at Harbor Cove Beach is free. Facilities include restrooms and outdoor showers, and snacks can easily be purchased at Harbor Cove Cafe, located across the street.